A damp and grey Monday morning and we were stood at Fratton Station shoulder to shoulder with the big city commuters. A strong coffee in one hand and a whole heap of enthusiasm in the other, we were headed to the Brick Lane, and the uber-trendy ‘Not Another Salon’ for a specialist training course. No longer an unavoidable choice of hair colour, grey is back in fashion and with an influx of TWO guests wanting to experiment with the growing trend of the silver spectrum of colour, both of us wanted to perfect our skills in the various shades of grey. Lead by International Educator Sophia Hilton, the Not Another Academy (situated in the Not Another Salon) is famous globally for its colouring techniques and hosted the one day ‘Grey Specialist’ course. It was a hands-on affair, working with live models, enabling us to experiment with our newly taught techniques using a colour palette of greys. 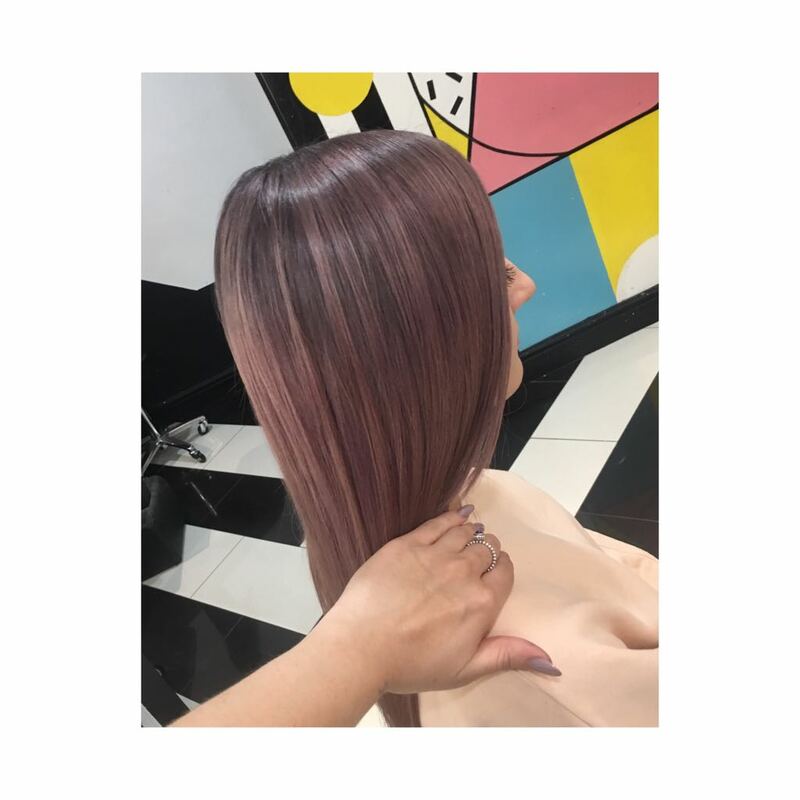 Whilst hair trends are constantly changing, the techniques we learnt from Not Another Salon, were innovative and will further complement our experience and ability to create great, natural hair for all our guests. We look forward to experimenting any shade on you!